Axons of the brain and spinal cord are nerve fibers that transmit information to different neurons, muscles and glands in the body. The axons of the brain and spinal cord are wrapped in a protective myelin sheath; a fatty substance that insulates the nerve fibers. Multiple sclerosis is diagnosed when the immune system attacks, and damages the myelin sheath, impacting the central nervous system’s ability to communicate with the rest of the body. Sclerosis means the abnormal hardening of body tissue, and multiple sclerosis refers to the many sites of scarring, plaques or lesions that are found, as the myelin that covers the nerve fibers, is damaged. Eventually the nerves themselves begin to deteriorate and can become permanently damaged. The specific symptom or symptoms that someone experiences are related to the area or areas that have been affected. The cause of the disease is unknown although there are a number of environmental risk factors such as low levels of vitamin D, smoking, and insufficient exposure to sunlight. Researchers at Curtin University, the University of Melbourne and the Australian National University gathered data on 698 participants between 2003 and 2006, to try to study the possible link between diet and the risk of a first clinical diagnosis of central nervous system demyelination. 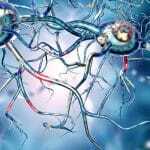 The study included 252 cases of CNS demyelination and 446 healthy control subjects. 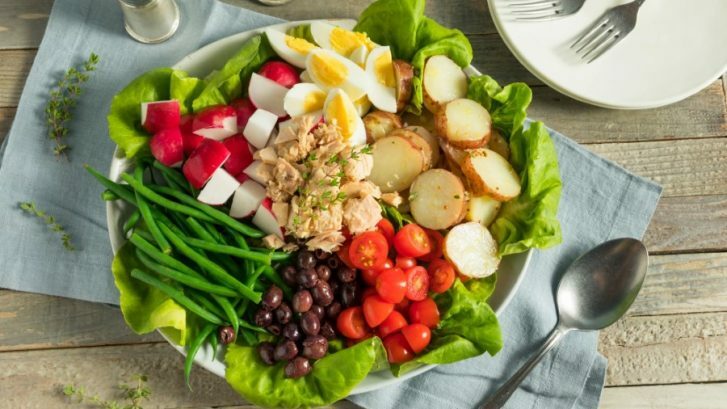 Researchers evaluated two dietary patters; a diet high in poultry, fish, eggs, vegetables and legumes, and a diet high in red meat and dairy. After accounting for other know environmental risk factors such as low vitamin D levels, the results showed that consuming a diet high in vegetables and fish was associated with a 50 reduced risk of CNS demyelination compared to a diet high in meat and fat full-dairy and low whole grains, nuts, fresh fruit and low-fat dairy. The lead author, Dr. Lucinda J. Black, points out that although there is currently no known cure for MS, the results of this study suggest that individuals that follow a healthier diet could reduce their risk of developing MS.
A combination of these drugs can modify the course of the disease and can alleviate symptoms, but they are costly, and are associated with serious side effects. 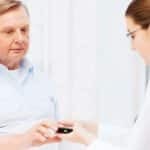 It can be difficult for patients to find the right combination of medications that address all of the symptoms, and serious side effects can keep patients from maintaining the necessary treatment. The Stem Cells Transplant Institute uses mesenchymal stem cells to reverse the damage to nervous system and improve the symptoms of MS, resulting in an improved quality of life. Mesenchymal stem cells produce; 1. proteins that support the growth and survival of neurons, 2. angiogenic factors that are essential for the healing, growth, development, and maintenance of blood vessels, and 3. immunomodulatory substances that can reverse the damage to the nerves.2,3 For patients with multiple sclerosis this means, the stem cells repair the damaged areas of demyelination and grow new, healthy cells, preventing future damage and improving symptoms. Initial research evaluating the safety and efficacy of autologous stem cell transplantation to treat patients with multiple sclerosis is promising. Costa Rica has one of the best healthcare systems in the world and is ranked among the highest for medical tourism. The experts at the Stem Cells Transplant Institute are committed to providing personalized service and the highest quality of care to every patient. Contact us today to learn more about stem cell therapy. Black LJ. et al., A healthy dietary pattern associates with lower risk of a first clinical diagnosis of central nervous system demyelination. Mult Scler. Aug. 7, 2018. Vickers RE et al., A preliminary report on stem cell therapy for neuropathic pain in humans. J Pain Res. 2014; 7: 255–263. Published online 2014 May 8.